Enter your email to receive event updates as they emerge. Join us for the seventh annual SCTA Conference, October 9-11, 2019 at the The Westin Michigan Avenue Chicago. The event will feature informative sessions, networking opportunities, exhibits, and a keynote address. The conference is designed to support the association’s mission to protect, strengthen, and unite the cash-in-transit and cash servicing industries. 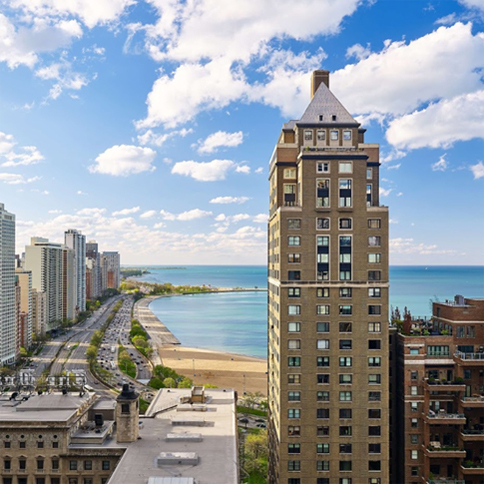 At the Westin Michigan Avenue Chicago you're in the heart of Chicago, the Gold Coast neighborhood, and Lake Michigan. From the moment you step inside you feel the traditional ambiance of the welcoming lobby designed with granite and terrazzo.